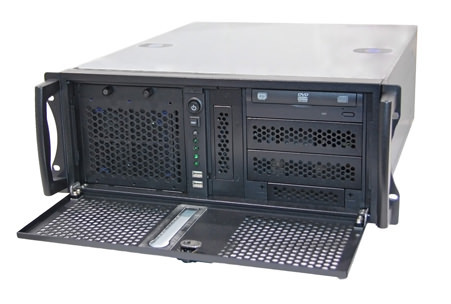 Corvalent Rackmount Computer Systems are built around our powerful industrial strength Motherboards. All Rackmounts can be fully customized to fit your specific application. Corvalent Rackmounts are typically used in the Oil & Gas, Medical, Industrial Automation and Military industries.